Parents, it takes a village to raise a child. Here at DBC, it is our desire to give you the resources you need as you navigate parenthood. 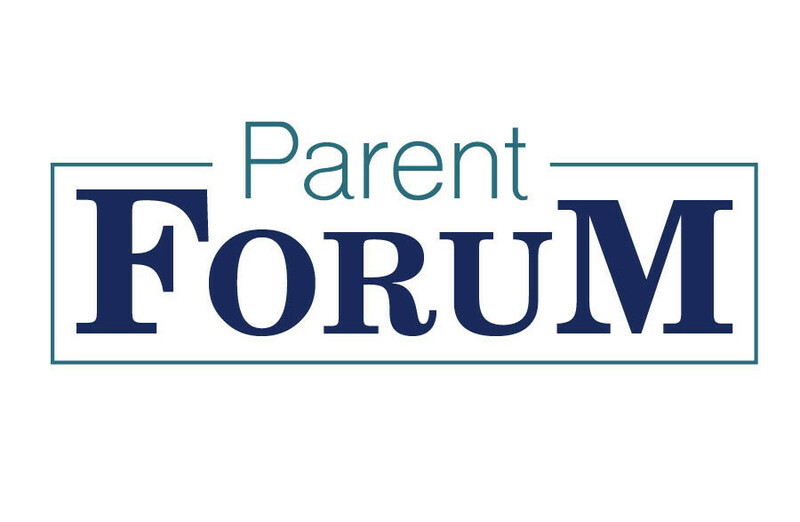 Join us on Sunday November 18, for a Parent Forum in A-200 (Anderson Hall) from 9:30-10:45 am. Coffee and refreshments will be served. This forum will provide important information about the popularity of vaping/juuls, how and why teens are using them and how you can best have conversations with your child. The forum will be led by Brenda Russell and Heather Morris. Please register so we may send you materials before the forum. There is no fee and all parents are welcome.